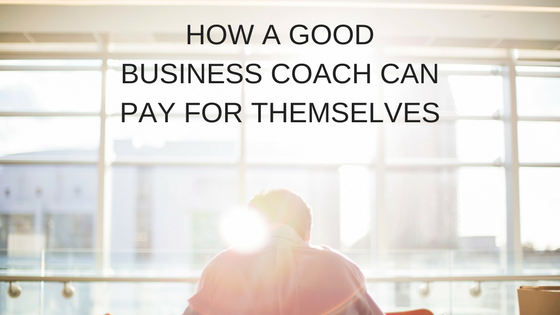 30 Apr How Much Does a Business Coach Really Cost? 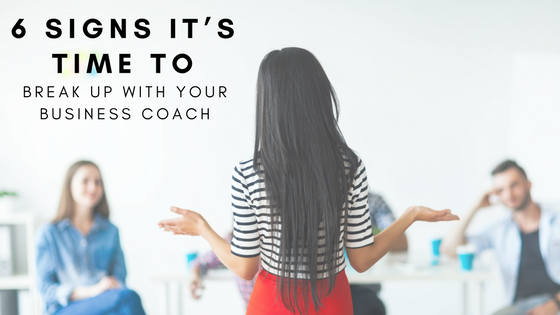 Hiring a business coach in Denver is pretty expensive, right? It's not worth the investment; it's just another unnecessary expense. This couldn't be further from the truth. 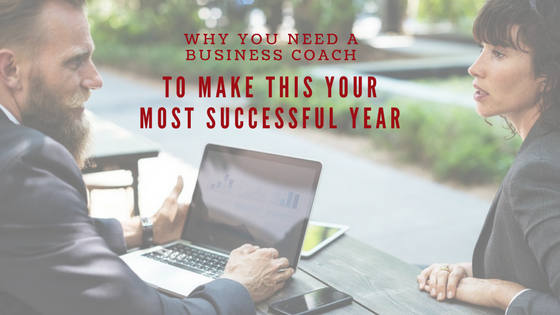 Yes, incorporating a business coach into your business requires an initial outlay, and an on-going financial and time commitment from the team, but hiring a proven professional will usually soon pay for itself. 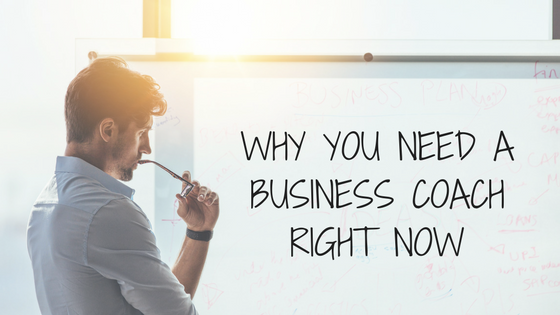 Think of it as a long-term investment — one that will actually pay off. 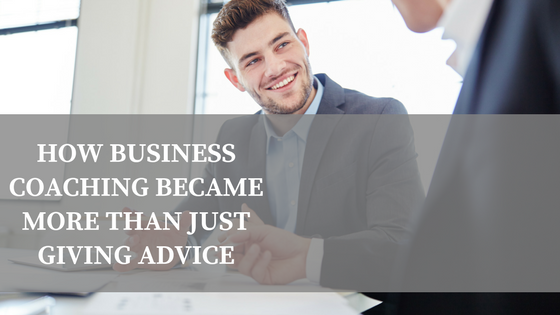 Experienced business owners know there's no need to go it alone. 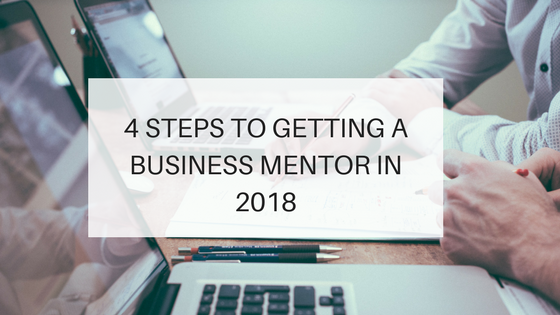 They have a support system of trusted peers, employees, family and friends – and the best ones also have a business mentor. 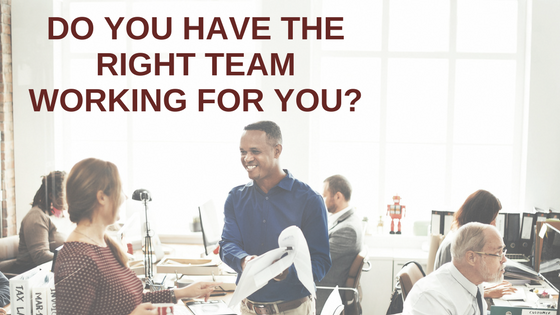 18 Dec Do You Have the Right Team Working for You? 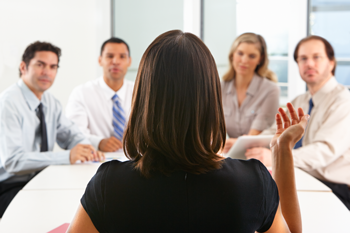 As an entrepreneur, hiring the right people to work with you will likely be some of the most important decisions you will ever make. Apple guru Steve Jobs understood the importance of onboarding the right team right from the start. 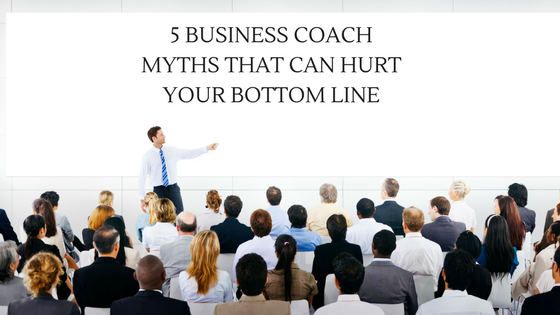 He noted that "when you're in a startup, the first ten people (you hire) will determine whether the company succeeds or not." It is for this very reason that the EOS® (Entrepreneurial Operating System®) platform considers People as one of the top six pillars of any business model.